This project involved the external refurbishment of a 10 storey listed building in the centre of Manchester. The scheme necessitated extensive scaffolding and specialist rope access equipment. 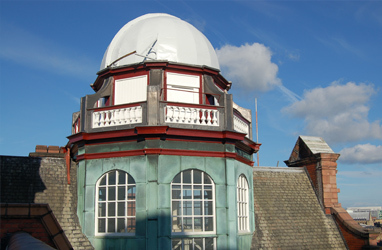 The works included masonry repairs, replacement leadwork and rainwater goods and refurbishment of the observatory situated on the roof of the building.